PHP 7 is the first significant version update to PHP in several years. As always, we want you to benefit the latest software versions. So what makes PHP 7 so special? The official benchmarks are impressive: most real-world applications running on PHP 5.6 will run at least twice as fast on PHP 7. Your apps see up to 2x faster performance and 50% better memory consumption than PHP 5.6, allowing you to serve more concurrent users without adding any hardware. Designed and refactored for today’s workloads, PHP 7 is the ultimate choice for web developers today. 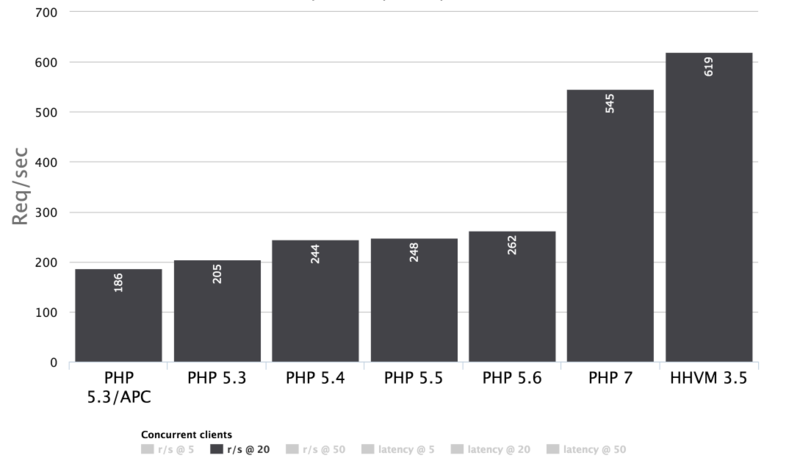 PHP 7 handles more than twice as many requests per second, which in practical terms will represent a 100% improvement in performance for WordPress websites. New ChemiCloud accounts are set up with PHP 7 as default PHP version. 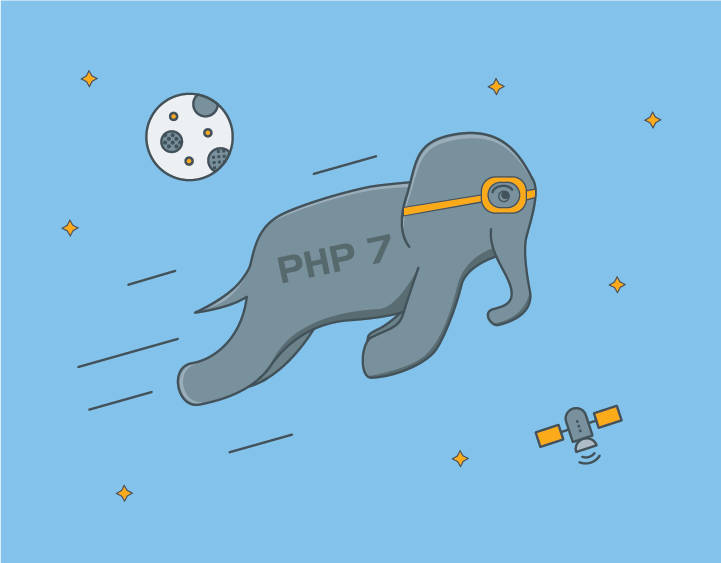 We highly recommend to all existing users, who have not yet switched to PHP 7, to test your applications and enable PHP 7 for your site. Looking for a PHP7 host? ChemiCloud is here to help!